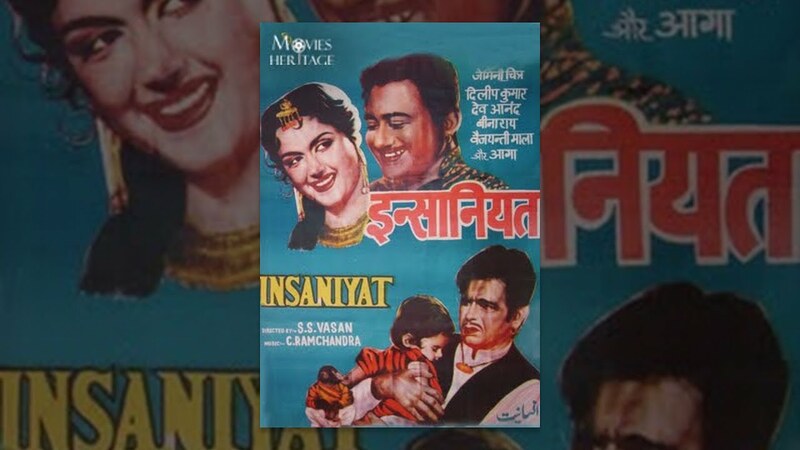 Bairaag is a 1976 Bollywood film. 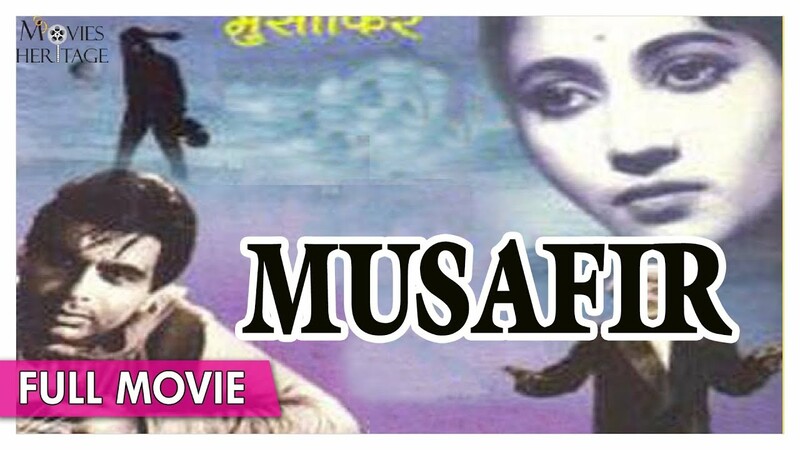 Produced by the duo Mushir- Riaz, it is directed by Asit Sen. 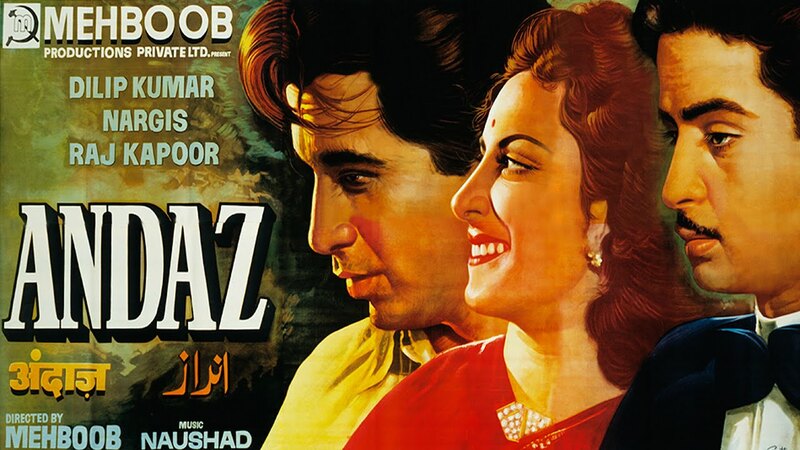 The film stars Dilip Kumar, who received a Filmfare nomination for Best Actor for playing a triple role. 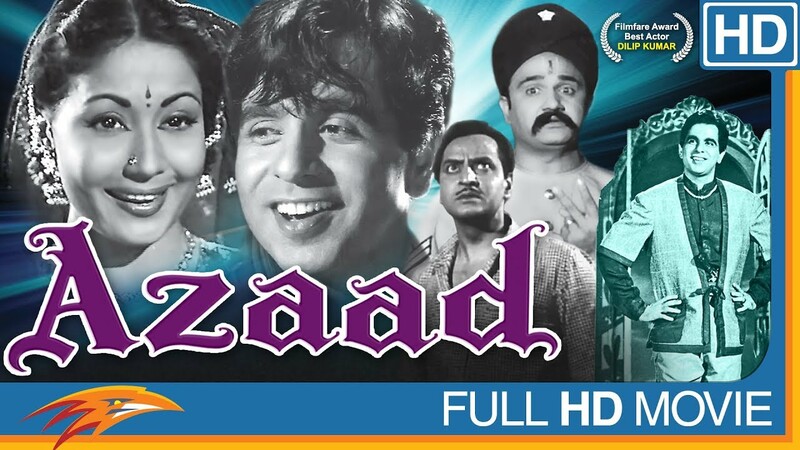 The film also stars Saira Banu, Leena Chandavarkar, Ruma Guha Thakurta, Prem Chopra, Helen, Sujit Kumar, Madan Puri, Paintal, Kader Khan, Asit Sen and Sachin. 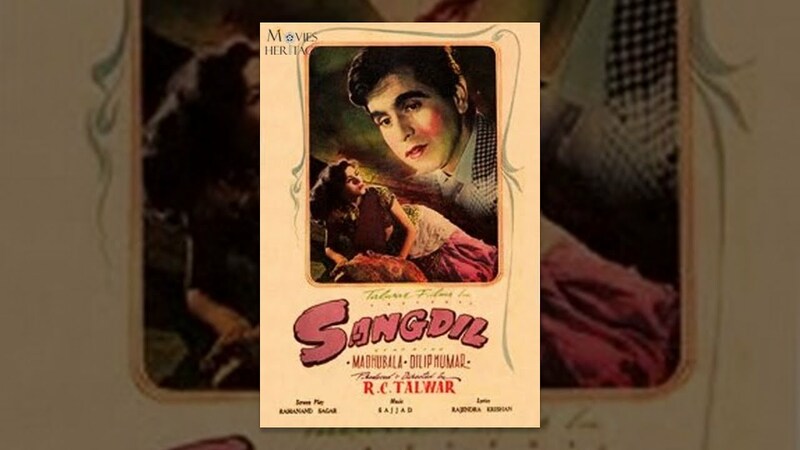 The film's music is by the duo Kalyanji Anandji, who also received a Filmfare nomination for Best Music. The film received a Filmfare Award for Best Sound for P. Harikishan. According to one source, the film did not do well at the box office. 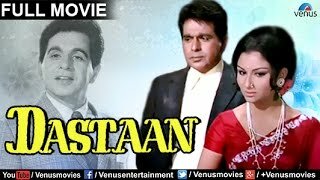 Kailash (Dilip Kumar) loses his eyesight after a car accident. His wife gives birth to twin boys, one of them blind. Before his wife gains consciousness, he asks the doctor to get rid of the blind baby, because he doesn't want his son to live a life where he can't see at all. 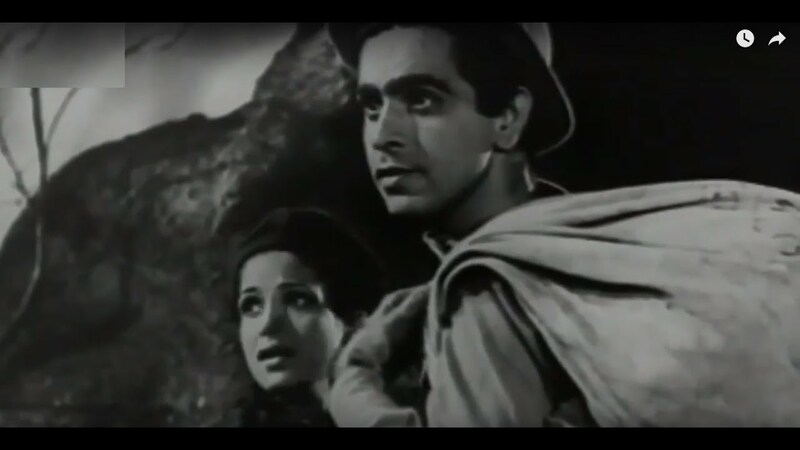 The doctor's wife leaves the blind baby in a Hindu temple, where he is discovered by the temple priest who raises the boy, now called Bholenath (Dilip Kumar). 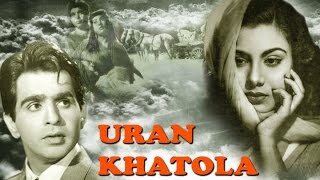 Kailash feels guilty about what he did to the blind baby and confesses it to his wife several years later, who becomes so distraught that she dies. 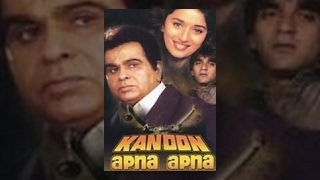 Kailash raises his other son Sanjay (Dilip Kumar), who turns into a spoiled rich boy. 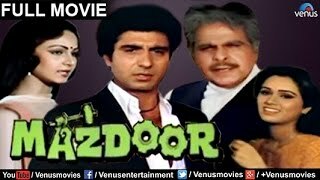 Although Sanjay is engaged to Sonia (Leena Chandavarkar), he continues to have an affair with Lucy (Helen), who has a rich dangerous boyfriend Grasco (Madan Puri). 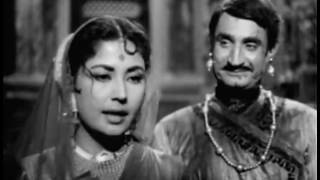 Sonia's greedy brother Kunwal (Prem Chopra) agrees to marry a country girl Tara (Saira Banu) but wants a Rs. 300,000 dowry. She doesn't want to marry him, because she is in love with Bholenath, even though he is poor and blind. Bholenath thinks that his status is beneath hers and that she deserves a rich suitor and steals the money from the Hindu temple to give to Kunwal for her dowry. His pet snake tries to stop him from giving the money by biting him. He regains his sight and vows to the temple priest(Nazir Hussain) and Tara to bring the money back from Kunwal. Once he reaches the city, people mistook him for Sanjay, who in turn, is hiding out with Lucy after she leaves Grasco along with Rs. 15,000,000. She is found dead with the money missing. Sanjay is the suspect. 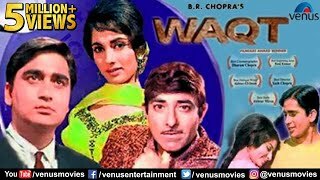 The film is resolved with the real culprit getting caught, and the two brothers reunited with their father, and then marrying their sweethearts.